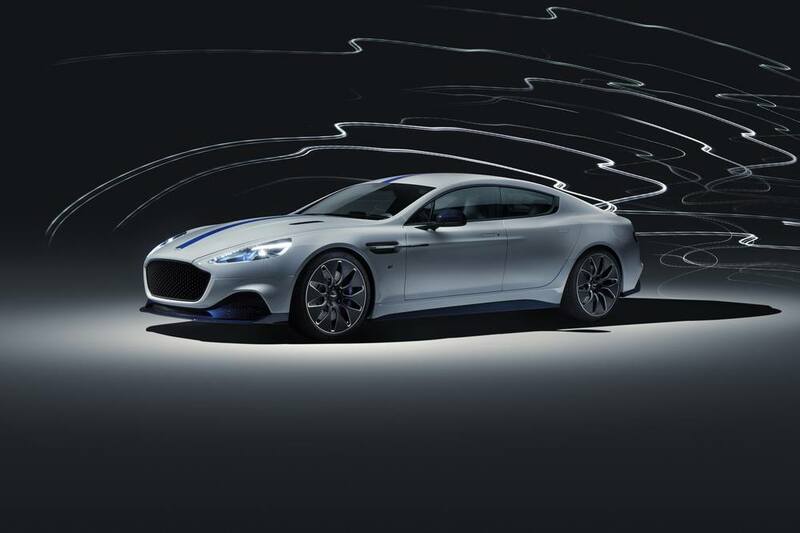 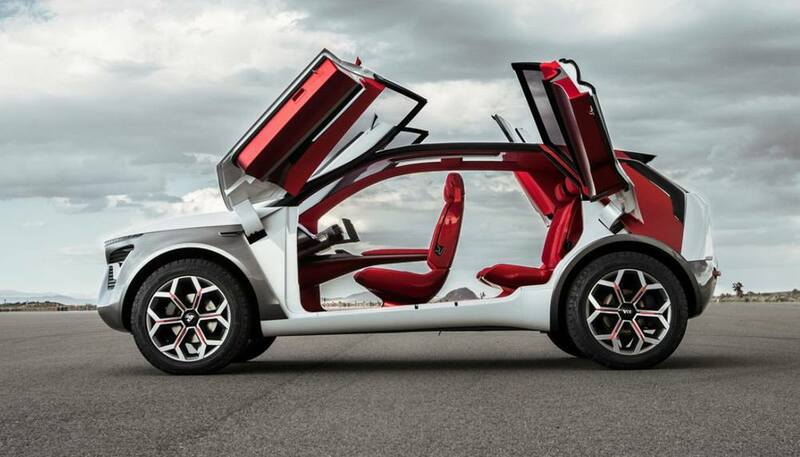 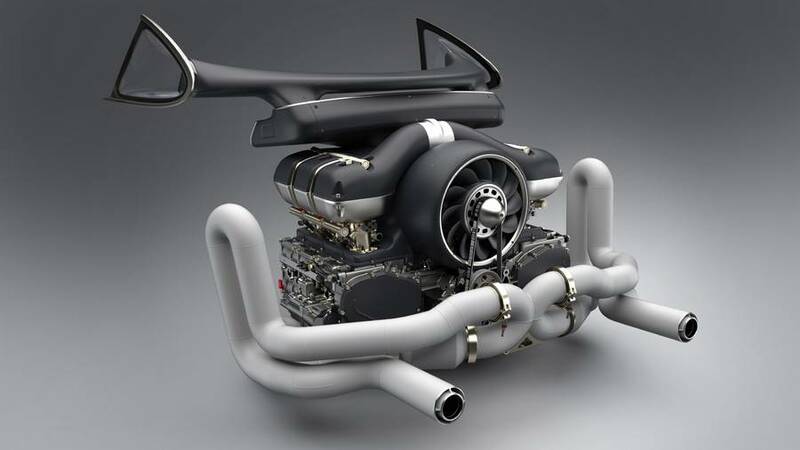 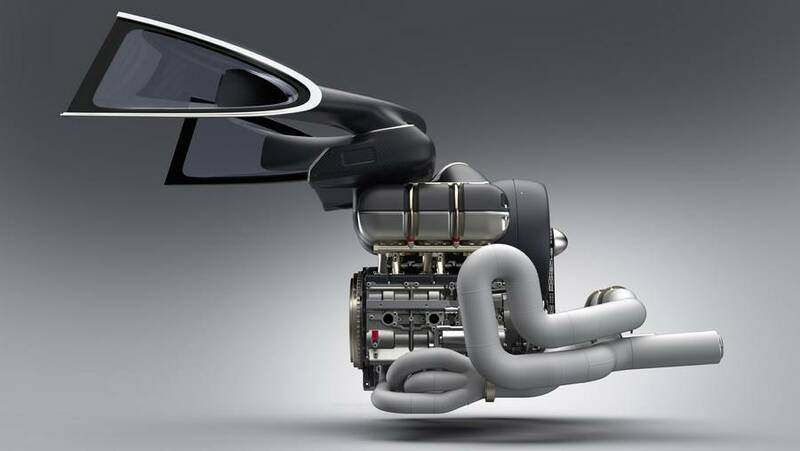 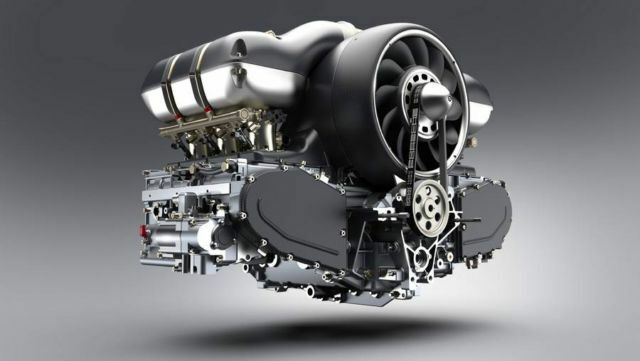 Two companies collaborating on a new lightweight Porsche 911 legendary air-cooled engine. 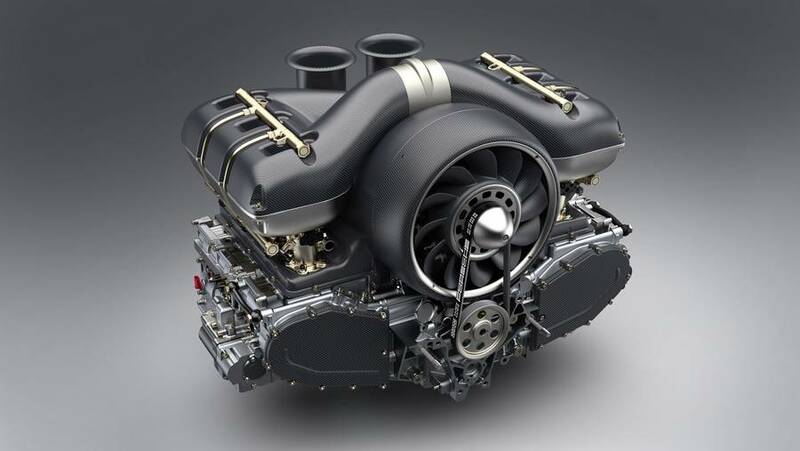 Singer Vehicle Design and Williams Advanced Engineering, restored and modified an air-cooled flat-six 4.0 liters Porsche engine, to be installed on a 1990 Porsche 911. 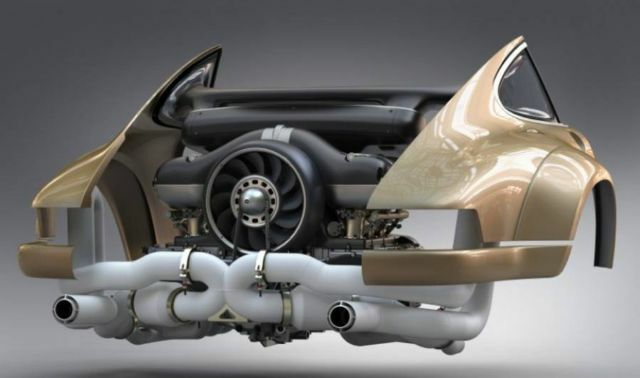 Singer Vehicle Design announces details of a new level of restoration and modification services commissioned by three of its clients for their air-cooled Porsche 911s. To meet the high-performance and light-weighting goals required for the restorations, Singer has undertaken a performance research study with Williams Advanced Engineering, part of Williams Grand Prix Engineering Group, and engaged the celebrated motorsports concern to engineer technical modifications and components for these restored and reimagined Porsche 911s.